Come on, Chunk.. Do it! 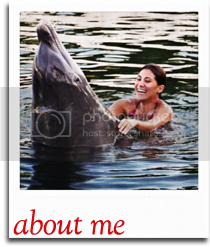 This is the image that probably popped in all of your heads the minute you read the title of this blog. Why? Because we all love the Goonies and know that Goonies never say die! 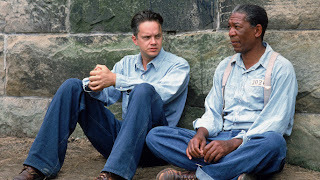 Last night, I watched Shawshank Redemption with somebody who is 29 years old and has managed to never see this movie before. Isn't that weird, Red? I know, Andy, I know. The way this came to be was that I noticed Shawshank on my TV channel guide and remembered a conversation I previously had with this person, let's call him "S", in which he admitted he has never seen a lot of movies that most of us consider part of our collective culture. Anyway, I recorded Shawshank and finally made this person watch it, to which, at the end of the movie, he replied, "It was pretty good." Of course it was pretty good! It's the Shawshank Redemption. There's a reason TBS plays this movie on a repetitive loop for 48 hours at least one weekend per month! S has also never seen, among many other generational classics, The Goonies. I asked him how he has never seen The Goonies at some point while he was growing up. His response, "I played outside a lot. I didn't really watch movies." 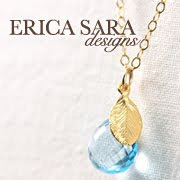 This is what I didn't get. After all, me and all my friends played outside as children. And when we were inside, we were usually playing interactive games that made us use our imaginations. We played with Barbies, Teenage Mutant Ninja Turtle action figures, and made up games in which we pretended to be He-Man and She-ra or "Teenagers". Either way, we definitely didn't spend all our time glued to the tube. Yet, somehow there are just certain movies that you assume everyone has seen at some point. We may not know when we first saw these films, but at some point, we just did. Like the Goonies -- I may not remember when I first developed my crush on Brand or laughed at Chunk, but at some point I just did, and you saw the movie too. It's almost a defining characteristic of my generation -- we love the Goonies. 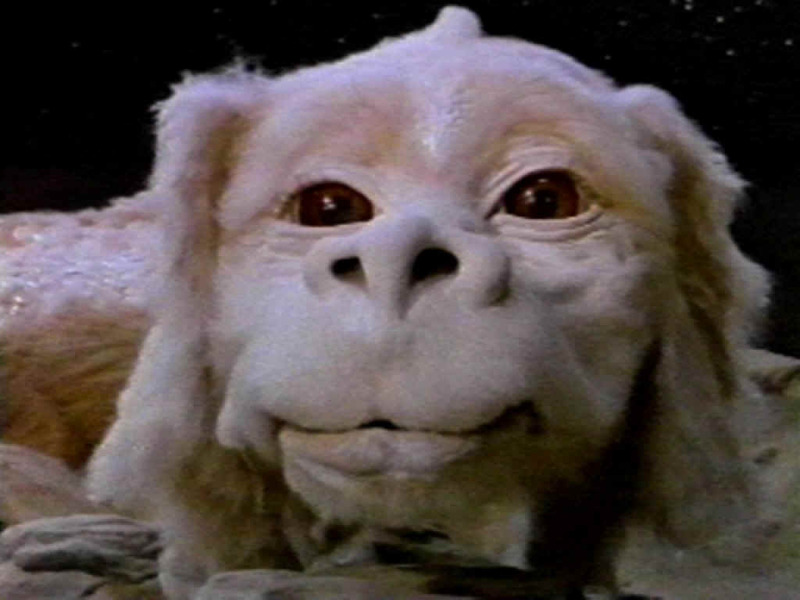 S has also never seen The Neverending Story or Labyrinth. He didn't get why I considered naming my dog Falcor. Therefore, I have decided to force S to reclaim his lost 80's childhood by compiling a list of movies that I will force him to watch, probably against his will. You can't just go around and not know what someone is talking about when they mention Falcor or One-Eyed Willie. S doesn't know that Jake Ryan drives a red Porsche or that David Bowie is an androgynous goblin king. S can't even finish this simple sentence, "Hello. 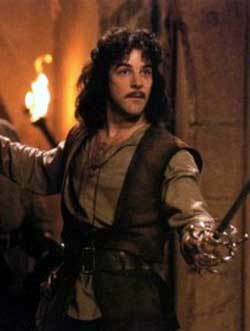 My name is Inigo Montoya.."
Do I really need to repeat myself again? So, to all my fellow 80's children out there: What childhood movies have become a part of our generation's culture? What 80's movie does everyone have to see, at least once?